Top Beauty Blogger Philippines Product reviews, food, lifestyle, fashion and more: CHIIO Giveaway! 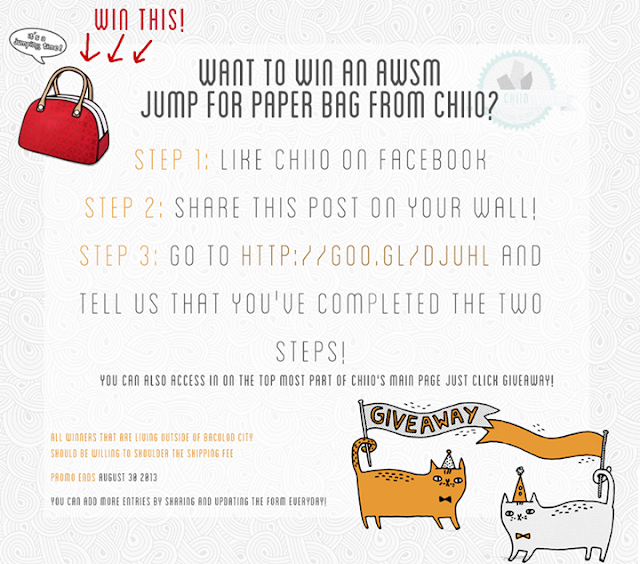 Win a Jump from Paper Red organic bag for free. 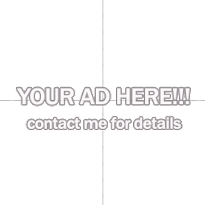 Don't forget to like Chiio's Facebook page for more updates and kawaii items!